It is undoubtedly that running too much programs at the same time will get your computer slow, even for PCs with Windows 10. To manage all running process for Windows 10/8.1/8/7 and check your computer’s detailed information in real time, Tenorshare Windows Care Genius offers the simplest way to monitor download/upload speed, hardware usage, all the processes running and main hardware component info on your PC. What’s more, you are allowed to shut down any process you don’t need making the PC run more smoothly. In addition, it is equipped with another 4 powerful features for users to remove all junk files and optimize PC to peak performance. Such a versatile Windows performance monitoring tool and system optimizer makes your enjoy best experience on Windows. Keep on reading to learn more about this powerful Windows system monitoring software to manage running programs easily. How to Monitor Active Processes, Hardware on PC at a Glance? Before you monitor using programs, you are supposed to download and install program on your PC by clicking download button above. Then run it and you can clearly monitor all running process at a glance. After you run the program, the monitoring ball comes automatically on your desk. It real-time monitors temperature on your PC and CPU usage. As long as you click ball, when you are playing games or watching TV, the program will automatically close some unused programs and speed up your PC. Run the program and click System Monitor in the interface. 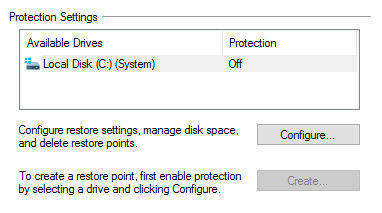 Then you can check all running active programs and close unused processes with one-click. In Process Monitor, you can see all running processes including user processes and system processes. Also you can check where every program is and how much memory and CPU it takes up. If you want to shut down any unused program, click End Process as picture showed. 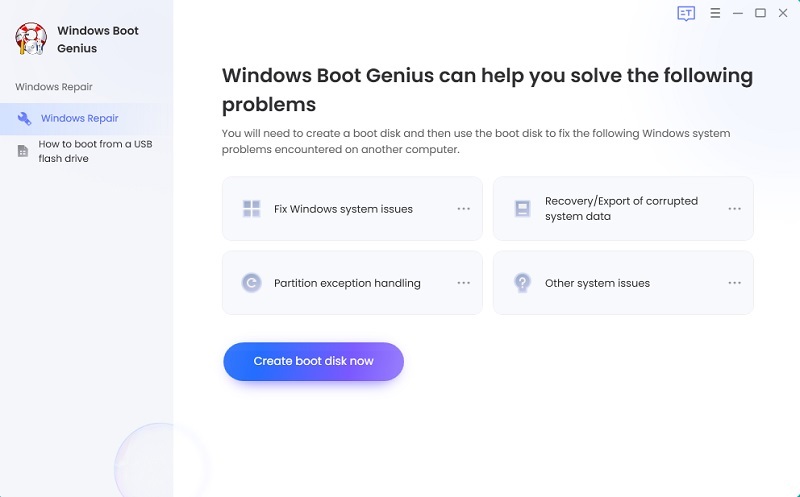 Window Care Genius gives users both brief and detailed information of all the important hardware components, making users clearly know about your computers at a glance. All information about components include processor, mainboard, memory, graphic card, hard drive, network adapter and sound card. As you can see, monitoring and managing all running processes on your Windows 10/8/7 can be an easier job with this Windows system monitoring tool. If you have any question, you are welcomed to leave under the comment section.